Did the American Middle Class Die Because of the Cost of the NigNogs ? Why did Nixon have to take the dollar off the gold standard? Could it have been the huge costs of WAR and the GREAT PROGRAMS of LBJ to lift the NIGNOGS UP? Six Trillion has been spent trying to raise and educate the american NigNog and it’s bankrupted the middle class. Only its done so slowly that the middle class doesn’t see their money evaporating away each day. That’s where the FED and the money printing comes in. It started with the end of the 60s. LBJ and Bush murdered Kennedy and rekindled the war spending. That was good, but also it was needed to spend on the NigNogs as they were getting uppity. And well… can’t have that. So we gave them welfare and free housing, which is quite hard to get if you are white and not Hispanic, and impossible if you are a single white male. Well thats illegal, but of course, try to prove it they just deny everything. The cost for the prisons is quite high as well. and dont forget the new cost of more expensive housing as more and more cities become negrofied or as the negrofied areas sweep over cities. In Cali they get Hispanified with almost as bad results. But the thing is the Hispanics tend to be a bit more self contained and not act out as much violence against whites except for Long Island’s MS-13 gang, it happens, it’s just not as rough as what the blacks do. Cuase when the blacks start to build in population you get wilding by the teens as they claim their territory in the nicer white parts of town – like the Baltimore Harbor attacks. But the real crimes comes with the elder Blacks – rapes and murders and other roough stuff. Well all this spending on police, the higher costs of safe housing, prisons, welfare, its all raised the government spending which prints more money which makes the non-raising middle class wages more and more futile and weak. That is the curse of the NigNog and it’s happened to America and Britain. 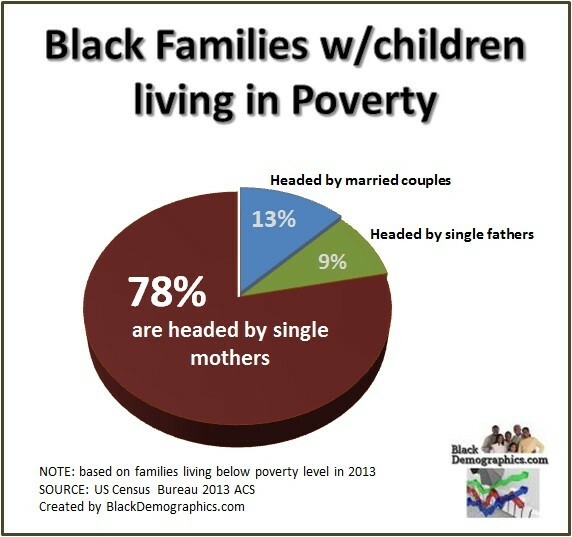 One reason things are so bad is the huge number of black households headed by single women. These whoremonger females have multiple partners and babies each from a different daddy. They have no moral restraint whatsoever. The children are left to run wild and develop as feral males with no morality or restraint patterns ingrained, this is why they end up such horrors. While white children equally suffer at the hands of single mothers, the blacks utterly turn into savage animals, their limited cranial capacities are bewildered by concepts of doing the right thing and morality. 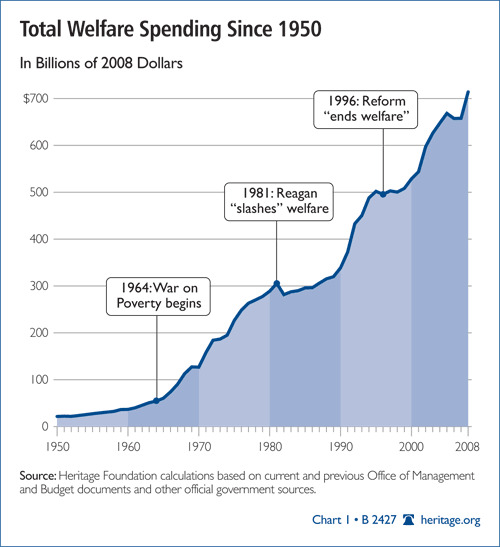 The welfare costs are just a small part of it. The costs for additional spending and security in schools, police, judges, prison building, social workers, it’s a ripple effect. So when you see 1T in the charts, double it to get the reality of the impact on society. It’s the same with the cost of illegal aliens, they just look at TANF payments and Section 8 free housing, the total costs are triple. 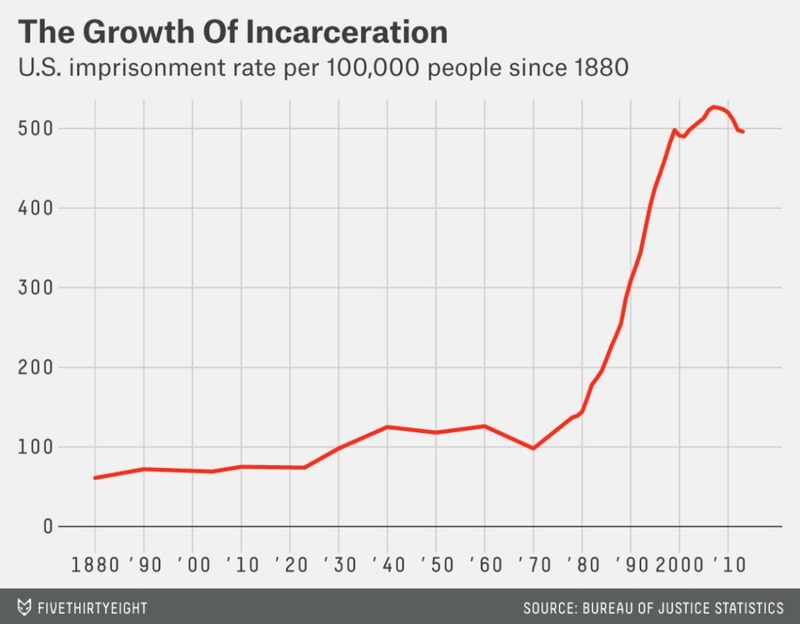 Prison is especially expensive upwards of 60,000 per prisoner per year. We can or could reverse it with sane non-dysgenic policies. 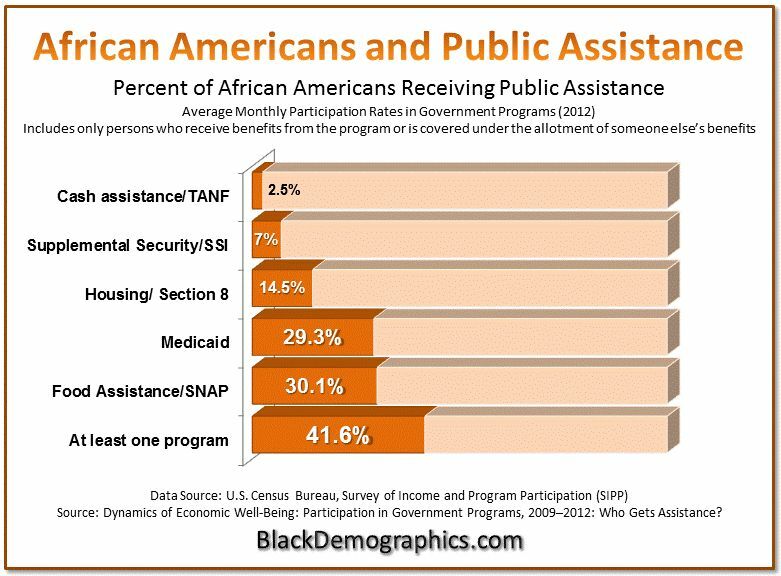 Make welfare payments and section 8 housing the same available to men, and women regardless if they have children or “chillin” and also encourage marriage – they should get MORE help if they are still married raising a household. 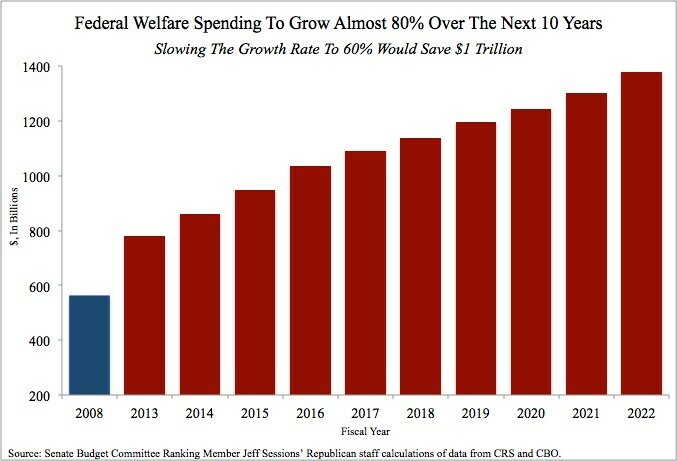 And more incentives to get OFF welfare and disability. Of course disability is so hard to get, that once on it they would never risk getting off. So look at the picture above and see the cause of your poverty. The shifting of trillions is happening every year. Wake up. Next Next post: Shelby Brown – Another Coal Burner Bites the Dust. How Sad.